American Phoenix is available anywhere books are sold. Also available in popular eBook formats. 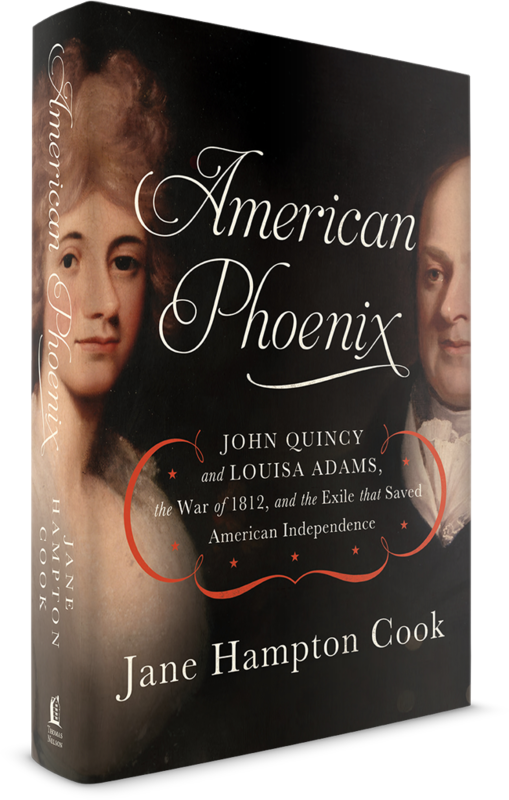 American diplomat John Quincy Adams and his wife, Louisa, had two things in common with the audacious Napoleon Bonaparte—speaking perfect French and living in exile. 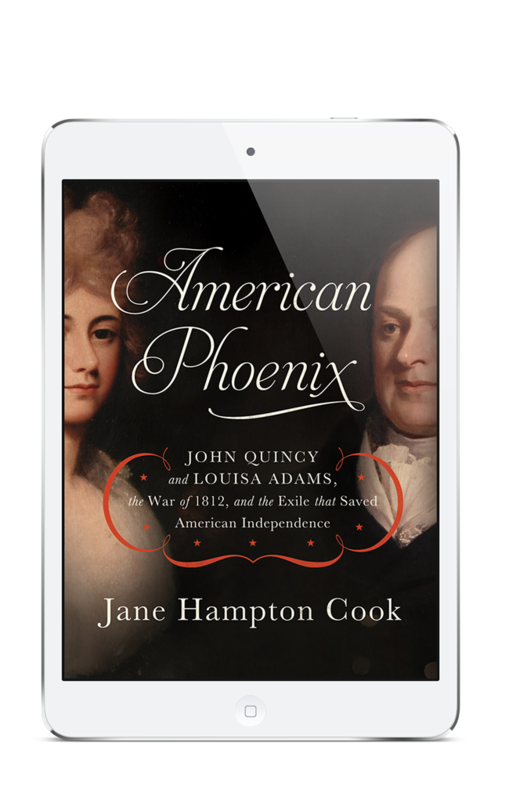 American Phoenix reveals the untold true story of Quincy’s unexpected nomination as the top US envoy to Russia in 1809, and Louisa’s agony at being forced to leave their six- and eight-year old boys behind in Boston. Believing that ambition can never repay such sacrifice, she clings to the hope of reuniting with her sons in a year. Pretention, royal dissipation, extreme weather, covert political maneuvers, French interference, private tragedy, and two great wars trap them in St. Petersburg longer than their worst fears. Their personal story is soon swept into the public drama of Napoleon’s war with Russia and America’s war with Great Britain, which ultimately force John Quincy and Louisa to live apart. When Napoleon escapes his exile, his march to reclaim Paris threatens to forever separate John Quincy and Louisa from each other and their children back home. 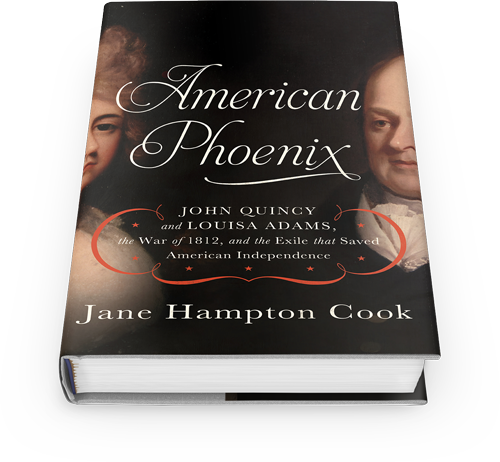 National media commentator and award-winning author Jane Hampton Cook brings history and biographies to life, making them memorable and relevant to today's news, current events, politics, issues of faith, and modern-day life. Jane is the author of seven books. Jane served former President George W. Bush as a webmaster for five years, including three in the Texas governor’s office and two years in the White House as deputy director of Internet news services. Her enthusiasm for history skyrocketed when she discovered that writing historical stories for whitehouse.gov were among the site’s most popular pages. 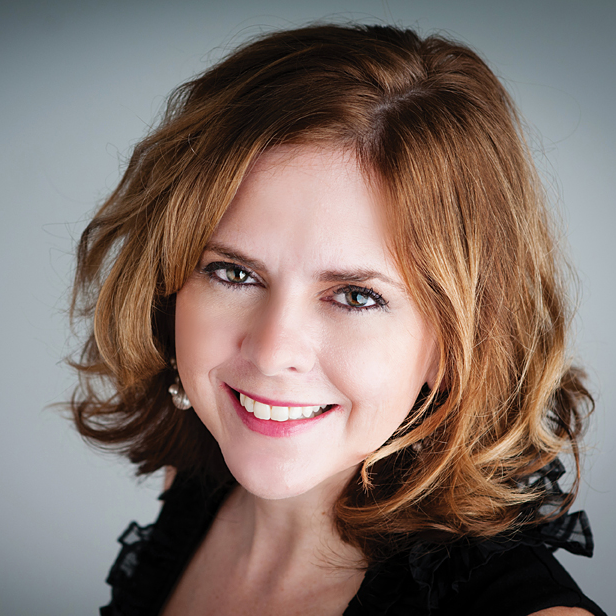 The experience cemented her decision to passionately pursue US history topics as an author. Jane is frequent guest on the Fox News Channel and numerous other television, radio, online, and print outlets. She has appeared in several historical documentaries and hosted an online documentary. She is a member of the National Press Club. "An immaculate work of nonfiction, though it reads like a page-turning novel."